Home > Find by Parameter > O2 - What is Dissolved Oxygen? 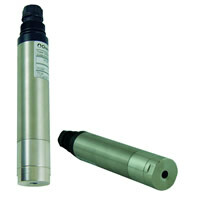 Dissolved Oxygen or DO is a measure of water quality and is affected by water pollution. 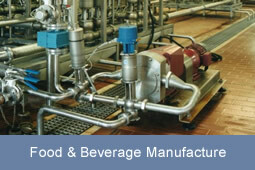 DO is also an important process control parameter used in biological treatment of waste water. 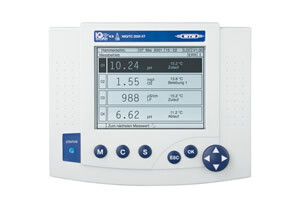 The dissolved oxygen can be controlled by on-line DO meter to maintain effective treatment whilst a field portable DO meter enable testing of water to identify water quality and to detect water pollution. The WTW IQ Sensor Net system allows multiple sensor inputs including the FDO700 IQ using optical (fluorescence) measurement technology. 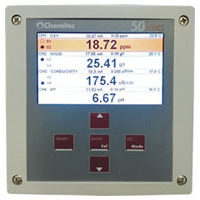 The Chemitec 50 series is also a multiple sensor input platform and the S432 OPT digital sensor uses optical (luminescence) measurement technology, to report dissolved oxygen concentrations.